THE UK government has the army on standby in case of riots over Brexit – but the Irish Defence Forces could be called out to deal with deer in Kerry. 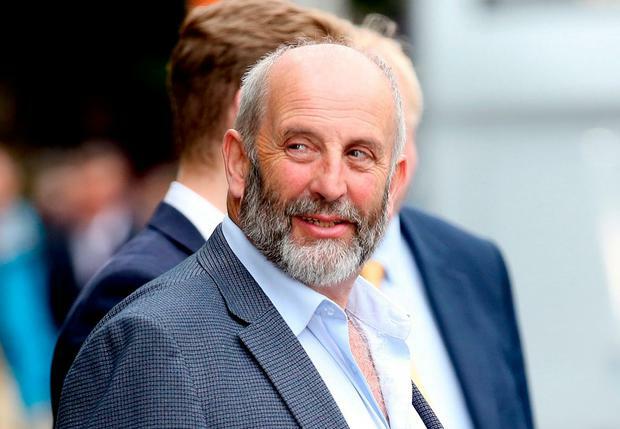 Independent TD Danny Healy-Rae has told the Dáil there is “turmoil and tears” in the Kingdom as a result of wild deer. “The deer are entering towns and villages, and estates around Killarney, and they have taken the place over,” he said. Mr Healy-Rae claimed there have been serious car accidents and “young fellows are crying after paying dearly for insurance and getting their driver’s licence”. He called for the army to be deployed to make roads in Kerry safe again. In response, Heritage Minister Josepha Madigan said there is a deer management programme in place for Killarney National Park. “I believe a cull is under way there at present. If the Deputy has any specific instances which he would like to bring to our attention, I ask him to please do so,” she said. Mícheál Ó Scannáil KIND-HEARTED volunteers have collected 3,500 Easter eggs to deliver to children in hospital, homeless organisations and to schools for pupils with special needs. A TEENAGE girl is in critical condition after being stabbed in the neck.